Accueil » News » Chairman’s Reserve 1931 is back, stronger, more unique! 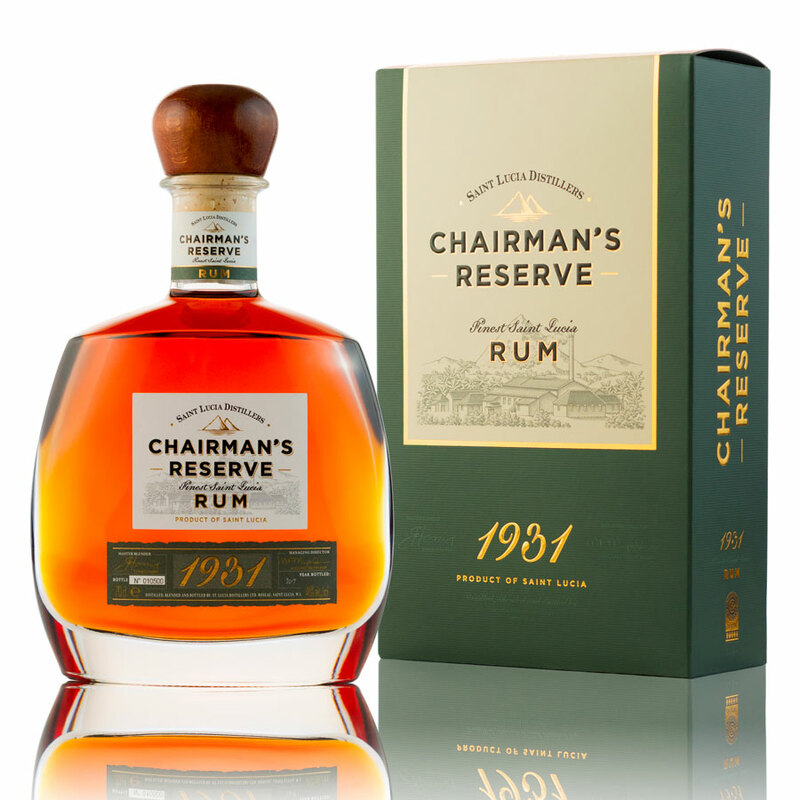 For your reference, Chairman’s Reserve 1931 is a limited edition by Saint Lucia Distillers, a group distilling on the small island of Saint Lucia, south of Martinique. Six editions have succeeded each other year after year, but from now on Chairman’s Reserve will be a continuous blend, rather than the current annual evolving release. 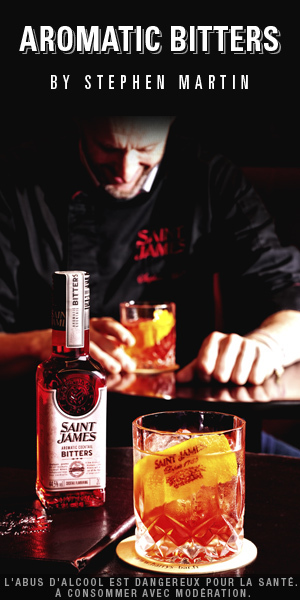 A seamless blend of Coffey and pot still rums, this 6th edition marks a rise from 43% to 46% in alcohol content. 90% of the blend is rum made by fermenting and distilling molasses (imported from Guyana), and 10% is rum made by fermenting and distilling… sugarcane juice in a John Dore double retort pot still! Yes, this is the much-talked-about distillate made with produce from the plantation adjacent to the distillery, the only one on the island. 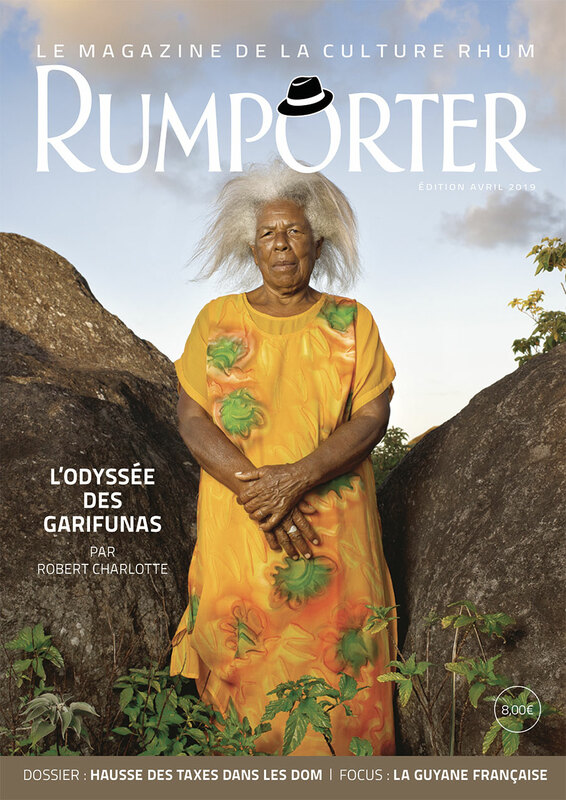 In terms of ageing, these rums aged for 7 to 12 years in bourbon and port casks. Chairman’s Reserve 1931 revient, encore plus fort, encore plus différent !